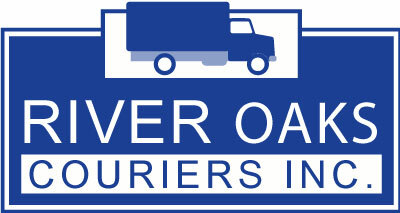 Whether moving an envelope across Houston or a full-truck load across the US, River Oaks Couriers is your one-stop logistics partner. 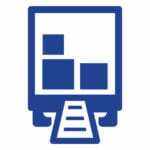 ROC is a leader in Houston courier services. We specialize in on-demand expedited services for documents, packages and small freight. 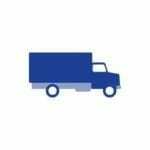 Our fleet includes sprinters, cargo vans, pickups, 16-26 ft box trucks, small & large flatbeds, and 40′ goosenecks for Houston or out of town deliveries, including expedited service. 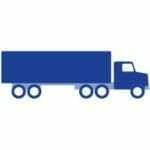 Our in-house brokerage company provides comprehensive trucking support across all of North America. We offer competitive rates with proactive, professional service. 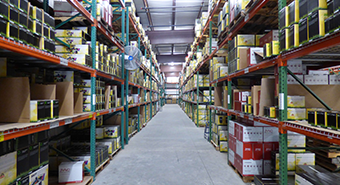 Our 63,000 square ft. facility provides global ecommerce fulfillment services. 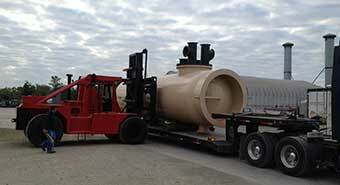 We also provide last mile and distribution services to the Greater Houston area. Our customers are priority #1. Our reliable, prompt service is how we’ve grown over the past 20 years. 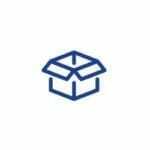 Top quality service goes beyond delivering your package safely; we give you honest answers and stand by the promises we make.